Home/Vacancies Past/Help us Organize SG[Canada]! 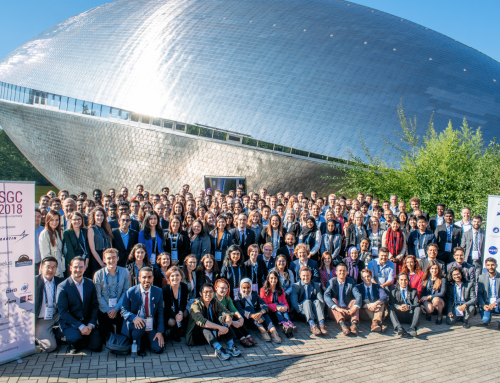 SGAC is in the process of planning the organization of the first SG[Canada], an event focused on bringing together students and young professionals in Canada to discuss the future of Canada in space. This event will include simultaneous activities in multiple geographic locations within Canada in collaboration with SGAC partners. We are currently looking for volunteers to help support this event. 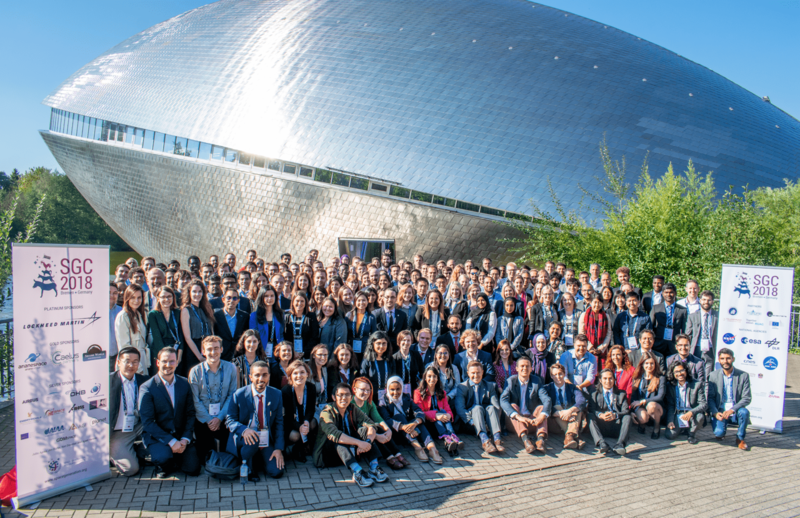 If you are an SGAC member who is looking for an opportunity to become more involved in organizing an event in Canada, this might be the role for you! Team members are expected to contribute to multiple areas of activity. For instance, a LoC liaison for a specific city will be expected to also contribute to at least one more area listed above. Estimated time commitment: Estimated at an average 3-5 hours a week. Workload will be higher closer to the event. Duration of term: Until December 2019 (the event is tentatively scheduled for the 4th quarter of 2019). Be a part of leading and shaping the future of space activities in Canada! Recommendations from this event will be shared with Canadian stakeholders from government, industry, academia and nonprofit sectors as well as within SGAC’s Global network.